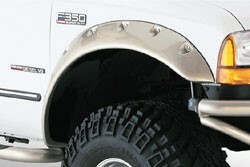 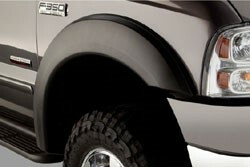 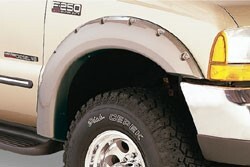 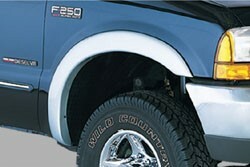 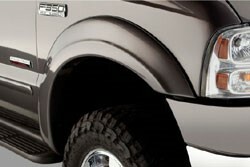 We have the following fender flares available from Bushwaker BodyGear. 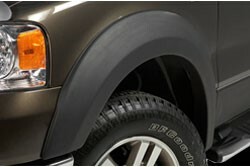 Available in black or painted finish. 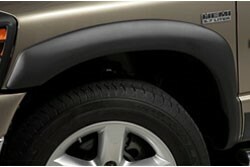 We have the following fender flares available from Stampede Automotive Accessories. 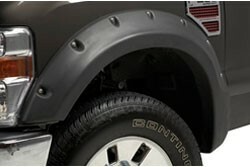 Available in black/camo or painted finish.